From master event planner and floral couturier Preston Bailey comes a new book celebrating the latest ideas in floral design, from centerpieces to environments. A dazzling floor of orchids underfoot. A Renaissance painting adorned with fresh blooms. At the heart of Preston Bailey's spectacles are the flowers-verdant, lavish, unforgettable. From blooming sculptures that transform a ballroom to the delicate blossoms atop dinner napkins, Bailey's flower designs are lush, heart-stoppingly romantic, and one-of-a-kind. 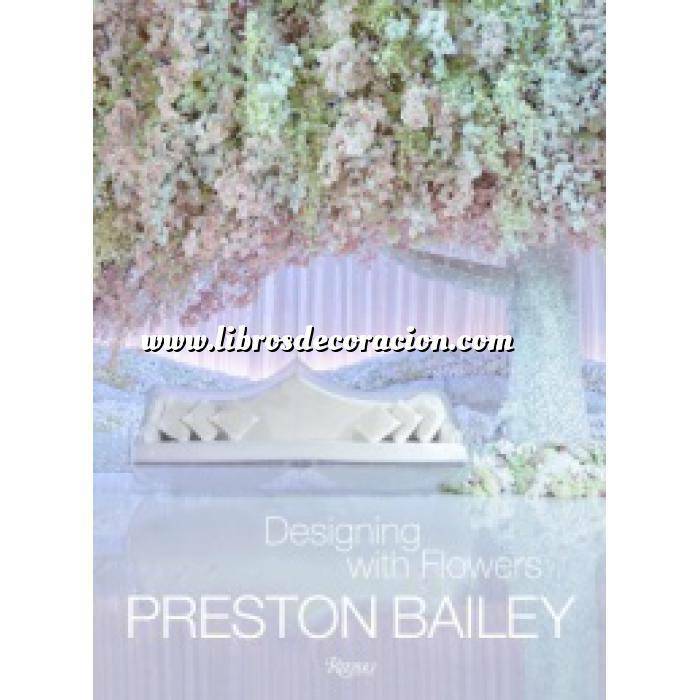 Preston Bailey is the author of the best-selling books Celebrations, Flowers, Preston Bailey's Design for Entertaining, Preston Bailey's Fantasy Weddings, and Inspirations. He frequently appears on television and in such publications as Vogue, Vanity Fair, and The New York Time.